Sign up to receive exclusive specials redeemable at any Lindt Outlet Boutique during the holiday season. Sign up today to be part of this exclusive Lindt holiday experience, delivered right to your mobile device. You'll receive your first chocolate gift upon signup! THE FINE PRINT: While quantities last. 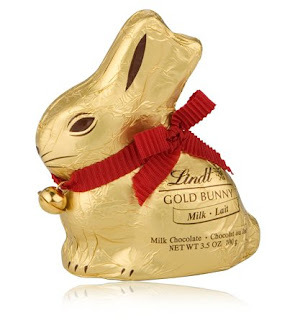 Lindt reserves the right to substitute at store discretion. One offer per person; offer is non-transferable, and valid only at Lindt Outlet Boutique locations in Canada. Cannot be combined with any other coupons. Maximum discount value of 65%. Sign up code must be presented to receive free chocolate gift. Standard message rates apply.